Part keepsake, part teaching book, this small volume is filled with inspiration, encouragement, and reflections to ponder for 4th graders and up. Through simple text, it explains the privileges and responsibilities imparted through the sacrament of Confirmation. Compelling stories about saints and children their own age will help kids become more familiar with the Gifts of the Holy Spirit and learn how the gifts can be active in their own lives. 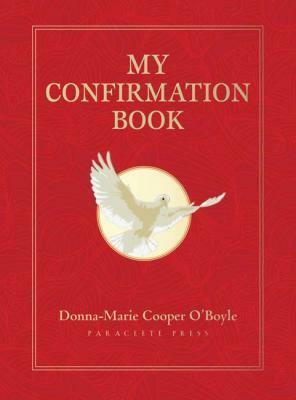 The apostolic mission of a confirmed Catholic is emphasized and readers are reminded that the sacrament of Confirmation is excitingthe same Holy Spirit who appeared to the apostles and the Blessed Mother at Pentecost is the one who will come to them when they are confirmed.